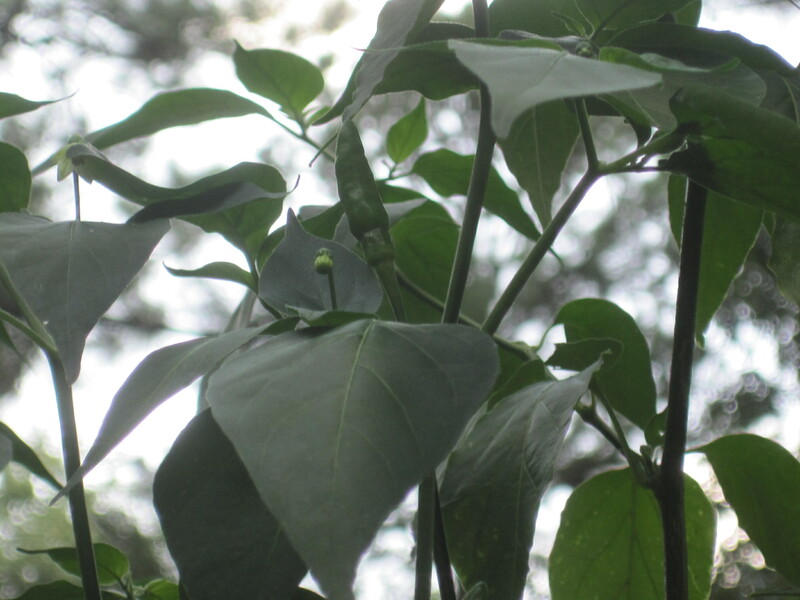 I have a long series of articles about the Guam boonie pepper, a small hot pequin style pepper native to the island of Guam. 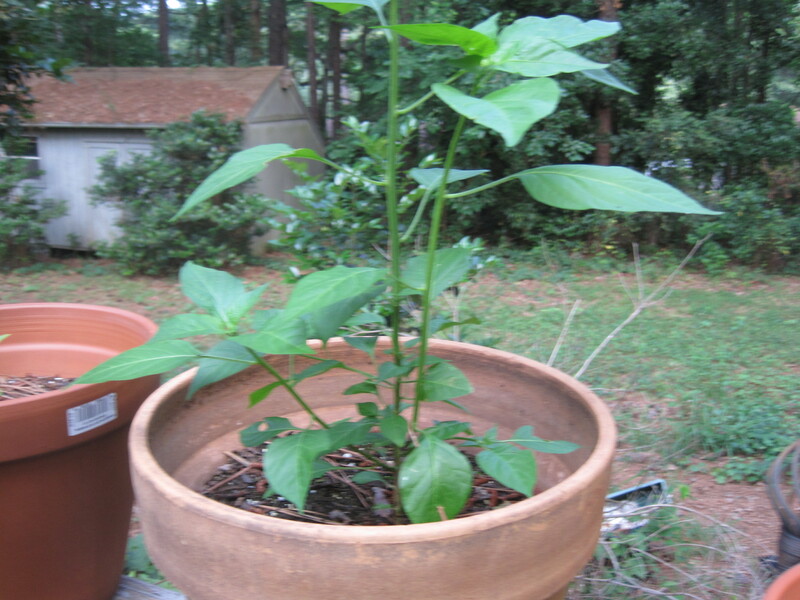 This pepper is not (despite unverified claims in the Wikipedia) the same as the Thai ornamental pepper, but is instead a separate species, closely related to the tepin of Mexico. 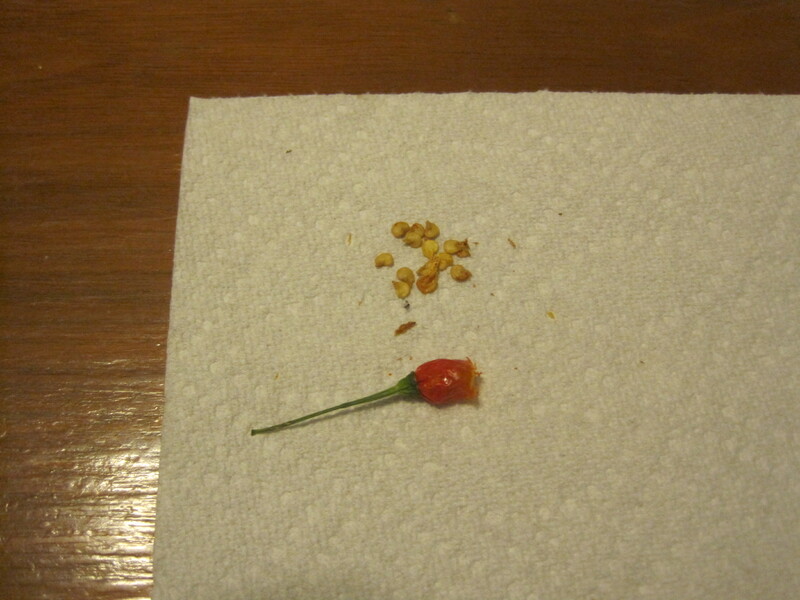 The pepper is used in Chamorro dishes, most notably the ubiquitous finadene sauce. 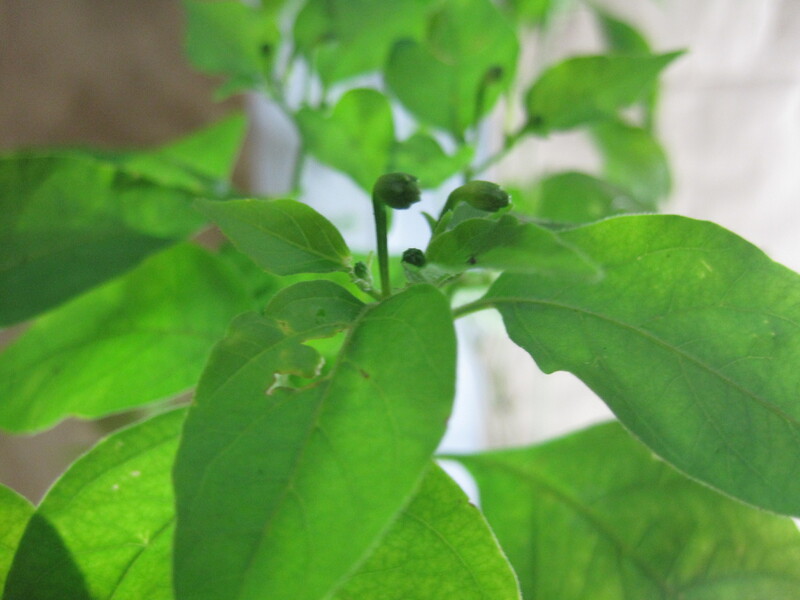 To update the status of my plants: I recently posted that one of my four peppers was flowering. This year, all four flowered and it looked like I was going to have a record crop. 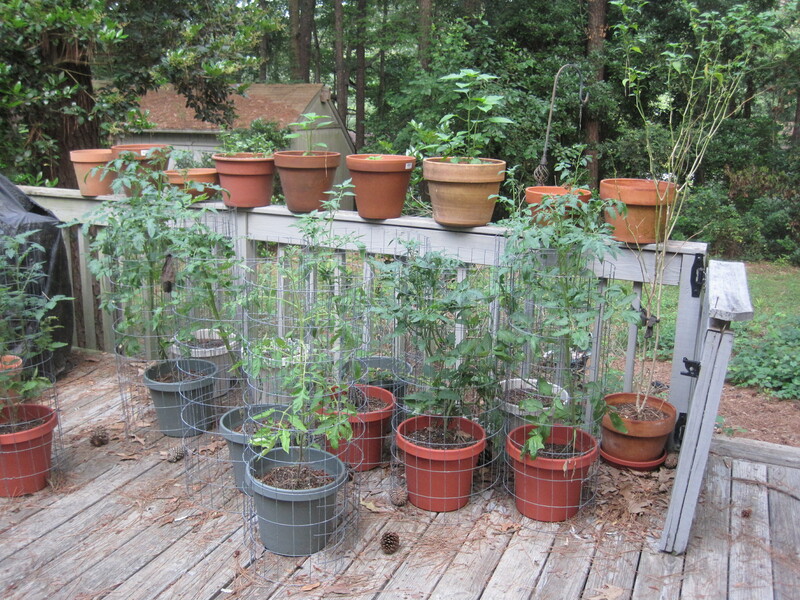 Then pests started taking bites of my peppers, and I’d lose all but a few seeds. 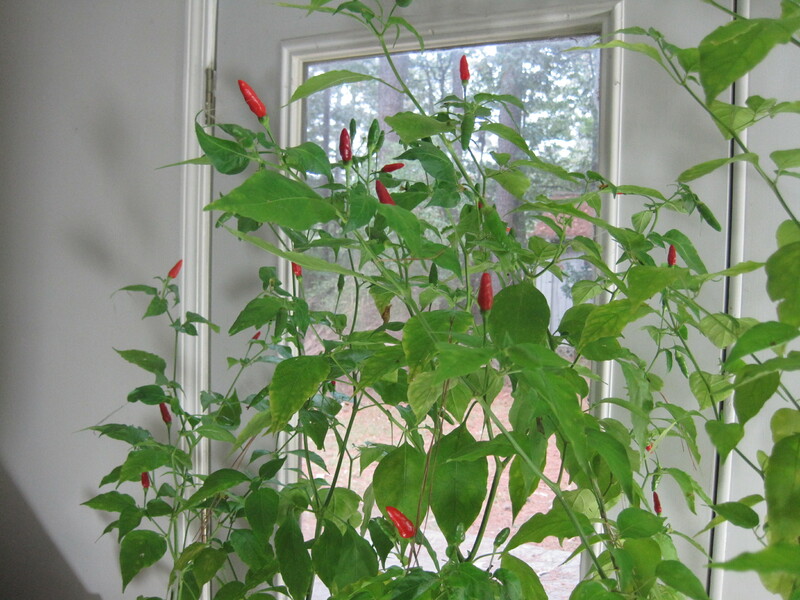 In mid September we took a trip, and I had to bring my boonie peppers inside. Outside, they could easily have dried out in two days, and the trip was longer than that. The results? 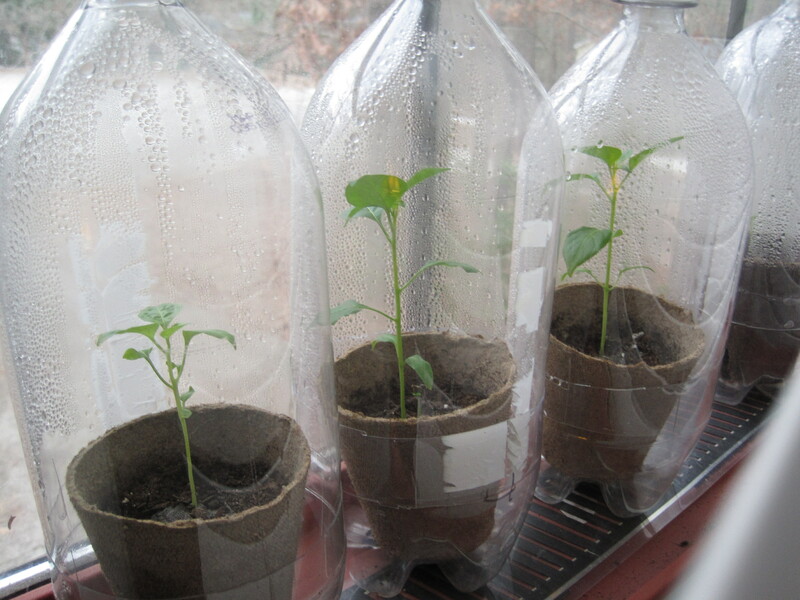 Being inside allows for a more relaxed watering schedule. Not only has the crop grown larger, they’re not subject to predation and can stay on the bush longer, turning a full red instead of orange. It’s been successful so far. The question now is, will all 4 plants winter well? 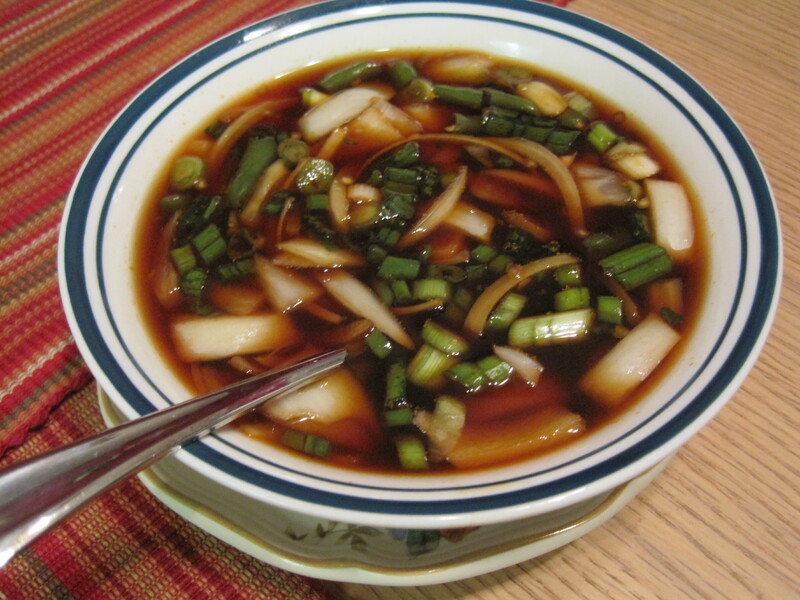 Footnote: a video of people eating Guam Boonies is here. The man shown stopped at 11 peppers. 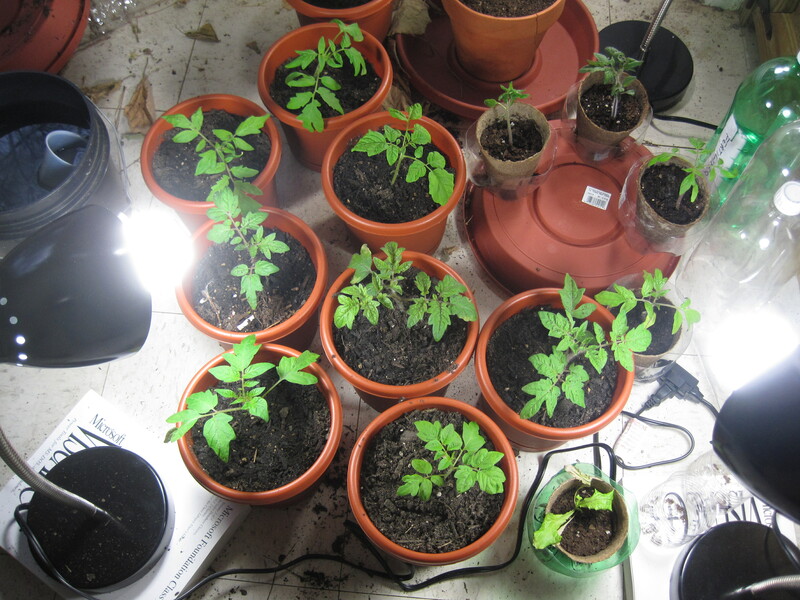 As I read my planting books, I get the impression that when the night time weather gets to 40 degrees Fahrenheit (or 4 degrees C) it’s safe to plant outside. For some days it’s been looking as if that day might end up being March 6. But as of this morning, that hope seems to fade. 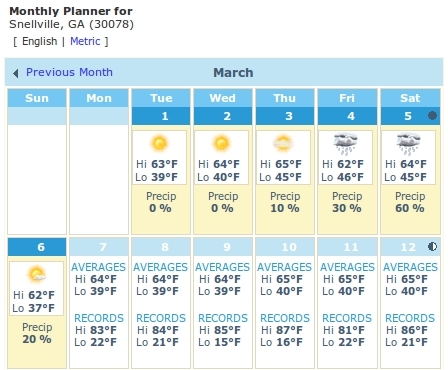 This is what weather.com looked this morning for someone in my area code. An interesting look at planting dates in a nearby region is here. Just note that Texas tends to be warmer than northwest Georgia, which is in the foothills of the Appalachians. 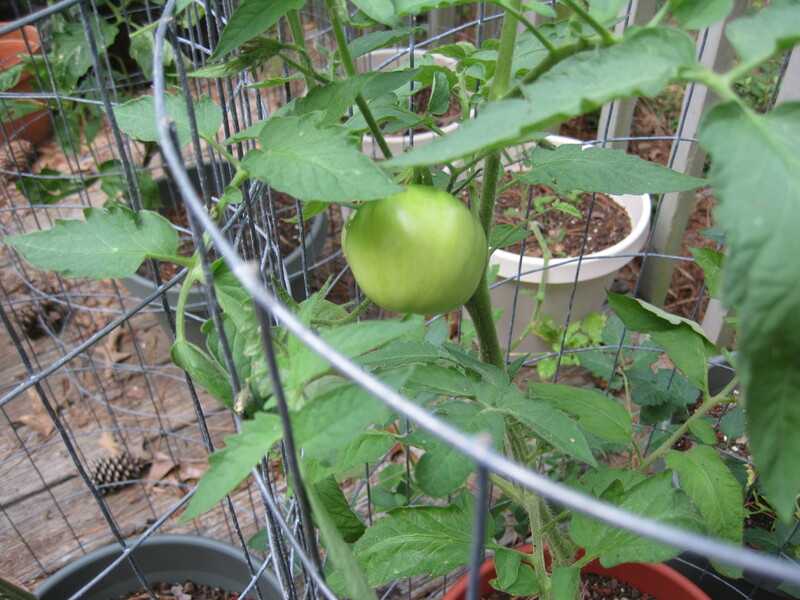 Another look at planting dates is provided by the online Mother Earth site.